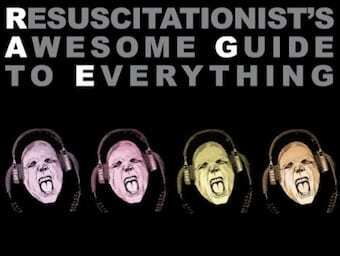 Home | Podcast | RAGE | When should resuscitation stop? RAGE Session Four is fully edited and soon to be released. Unfortunately, as you’ll soon find out, Cliff wasn’t able to make the session. To make up for it, we’ll be featuring a few different Cliff Reid talks in the next week or two. We’ll start with this controversial and inspiring talk from smaccGOLD which left more than a few resuscitationists feeling conflicted. Listen to it yourself and make up your own mind.